Ripple has hired a new general counsel, filling a position that had been vacant for several months. Announced Wednesday, Stuart Alderoty will oversee all legal work at Ripple and manage its global legal, policy and Bank Secrecy Act (BSA) compliance teams, reporting to CEO Brad Garlinghouse. Alderoty joined Ripple from CIT Group, a top-50 U.S. bank and commercial lender, where he held the jobs of executive vice president, general counsel/chief legal officer and corporate secretary since 2016, overseeing legal, corporate governance and insurance risk management matters, according to Bloomberg. Prior to CIT, he served in executive positions at HSBC and American Express, after 17 years working as a lawyer. He succeeds former general counsel Brynly Llyr, who left Ripple in September to join the crypto payments startup Celo. Alderoty’s hiring comes at a time when Ripple is in the midst of fighting a consolidated class action brought by investors who claim they lost money on XRP, the cryptocurrency associated with Ripple, and accuse the startup of selling the coin as an unregistered security. 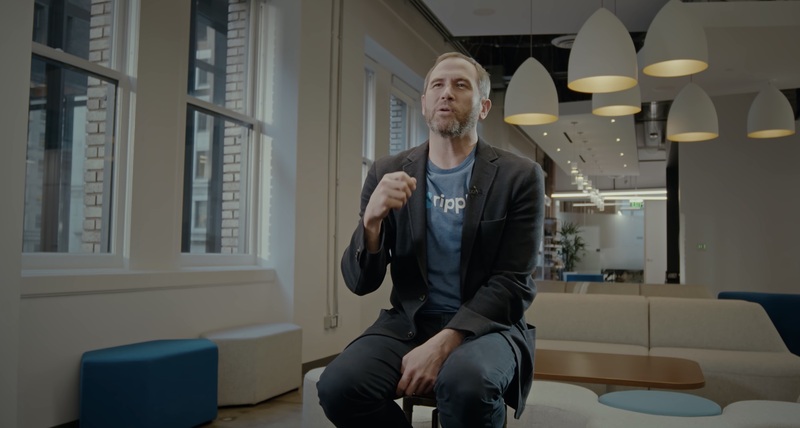 The lawsuit combines several class-action lawsuits filed by plaintiffs Avner Greenwald, David Oconer and Vladi Zakinov, naming as defendants Ripple Labs and its subsidiary XRP II, Garlinghouse, and several other executives and directors. In November, the lawsuit was moved to a federal court by defendants’ motion. Last fall, Ripple started a lobbying group in Washington, D.C., dubbed the Securing America’s Internet of Value Coalition (SAIV) and aiming to influence the regulation of the crypto space. Also in September, Ripple settled a two-year-old old legal dispute with R3 over part of the partnership agreement signed in 2016 which granted R3 the right to buy up to 5 billion XRP tokens for $0.0085 each through the end of 2019. During 2017 and the following year, the price of the token soared (now XRP is trading at $0.31) and this part of the agreement became a point of contention. The terms of the settlement weren’t disclosed.